It is so much fun getting to watch a newborn reach each milestone that first year. 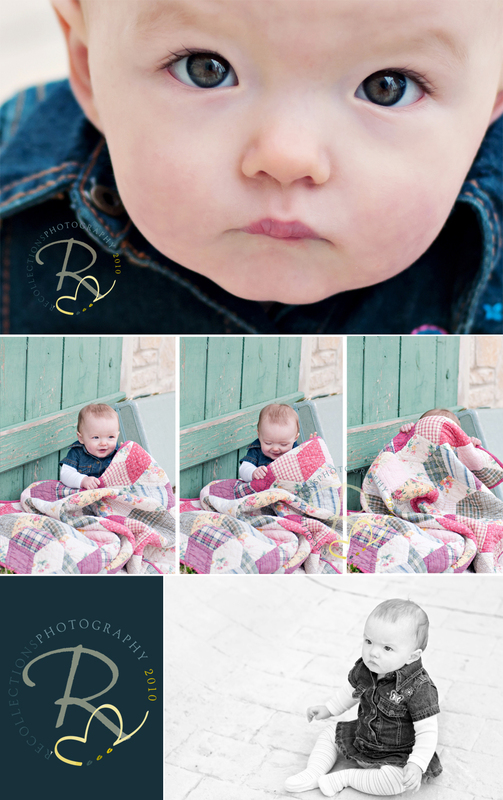 It seems like yesterday I was doing maternity pictures and here she is, one session away from her first birthday. It was a dreary morning and her mood seemed to match the weather, but peek-a-boo brought out the smiles. Miss P is already busy standing and crawling....I can't wait to see what our next session holds!